Activision has announced that players who purchased Guitar Hero Live after December 2017 are eligible for a refund as long as you live in the US. Guitar Hero Live was first released in 2015 across many platforms ranging from handhelds, past and current generation consoles. 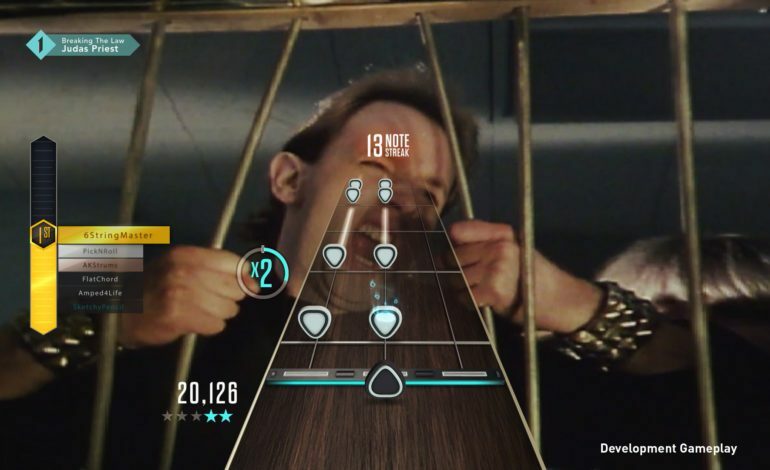 The game introduced a new music streaming service mode to the franchise called Guitar Hero T.V. , the main attraction to the game that added over 400 songs to the library for the game. These songs would be available for players for no extra charge as long as the Activision kept up support for the game. Activision later announced that they would be shutting down the servers for the game in December of 2018 which drastically cut down the library of songs from around 500 back to just 42. The initial announcement sparked a lawsuit for use of the songs but the case was dismissed. Freestyle Games, the developer behind Guitar Hero Live, was then later bought out by Ubisoft, putting an end to any hopes of a follow up to the game. Without a direct statement for Activision, some speculate that the decision to issue refunds for the game might be to avert any legal repercussions in the works. Anyone who purchased the game between December 1, 2017 and January 1, 2019 and have legit proof of purchase will have to fill out a Claim Form before May 1 in order to be guaranteed a refund. The publisher hasn’t released any statements or exact reason for why the refunds are being issued but they did provide a blog post outlining everything players need to know in ordered to receive their refund if they are entitled to one. For anyone that is interested in checking the game out Guitar Hero Live is still available for mobile, Xbox 360, PlayStation 3, Wii, Wii U, Xbox One, PlayStation 4, and PC.